CHICAGO (WLS) -- The death of a 2-year-old boy whose dismembered remains were found in the Garfield Park Lagoon has been ruled a homicide. The Cook County Medical Examiner says it's now working to determine how Kyrian Knox died. The toddler's body parts were found back in September. 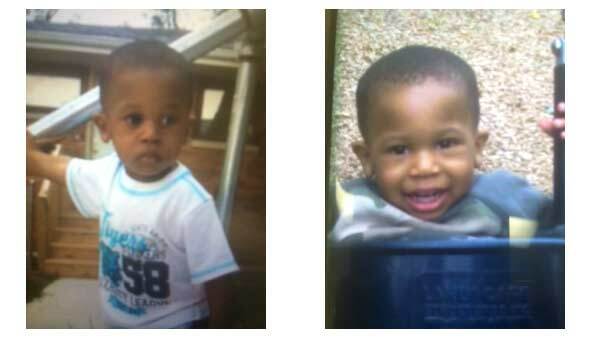 Chicago police say the last two people to see 2-year-old Knox alive are not cooperating with investigators.